What does it take to narrow the stubborn academic gap between affluent and low-income students? Despite billions of dollars and the best efforts of dedicated reformers, the United States isn’t much closer to solving this problem today than it was 25 years ago. Maybe it’s time to try something different. Education journalist Natalie Wexler focuses on two ideas that have solid evidence behind them but have been mostly overlooked by schools and reformers: immersing children from less-educated families in knowledge about the world, and linking that knowledge to writing instruction. 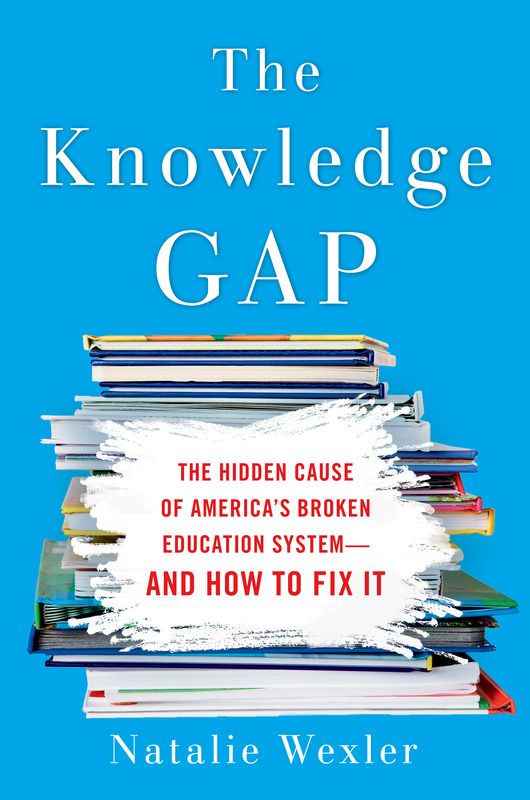 In The Knowledge Gap: The Hidden Cause of America’s Broken Education System–and How to Fix It, forthcoming from Avery in August 2019, Natalie focuses on the relationship between our current largely content-free elementary curriculum and the so-called achievement gap. 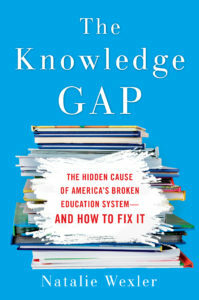 The book will take readers inside schools and classrooms, showing them what the skills-focused approach to literacy instruction looks like, explaining how and why it has become so entrenched, and charting possible routes to the knowledge-focused instruction that is our best hope of achieving educational and social equity. Natalie is also the co-author, with Judith C. Hochman, of The Writing Revolution: A Guide to Advancing Thinking Through Writing in All Subjects and Grades. It provides a clear, step-by-step explanation of how to teach both writing and content at the same time, using the method developed by Dr. Hochman. Stay educated! Sign up to receive the latest news from Natalie. Read Natalie's posts on education on Forbes.com. Read Natalie's article on The Atlantic.com about why reading test scores haven't budged in 20 years. 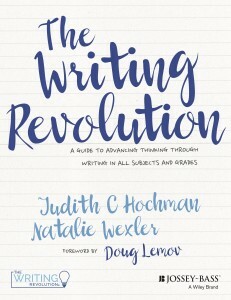 Want to read an excerpt from The Writing Revolution? Click here. Click here to order The Writing Revolution.